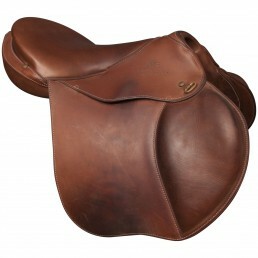 The Margeride saddle is among the most sporting and lightest items in our "new generation" range. 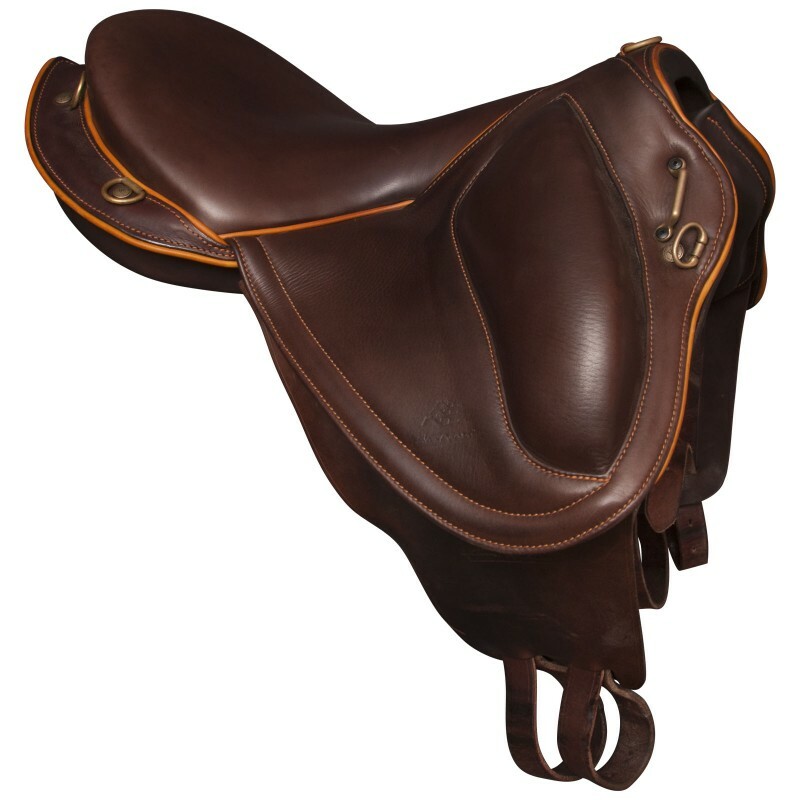 Saddle Margeride of demo of 2016 with a coffee seat, coffee flaps s and a sunflower pipping. 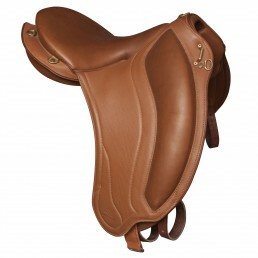 Short flaps, special fenders, standard epoxy tree and closefitting leg rolls that position you ideally so as to further spare the horse/rider pair's efforts. 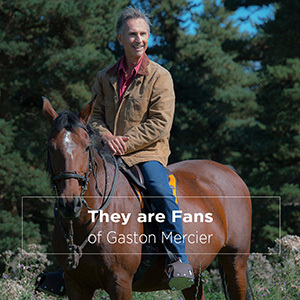 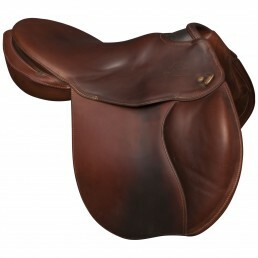 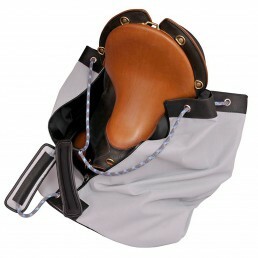 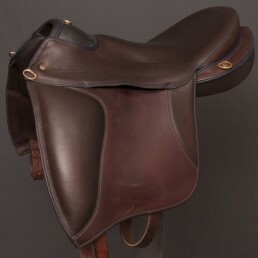 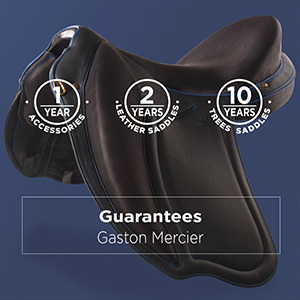 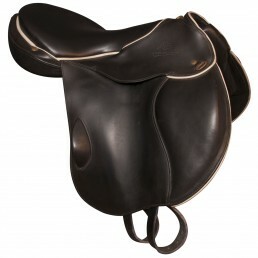 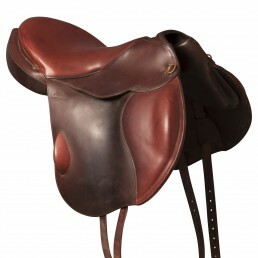 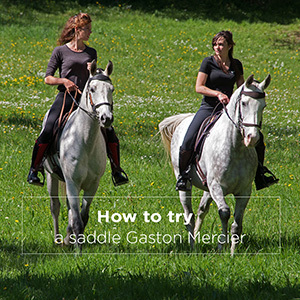 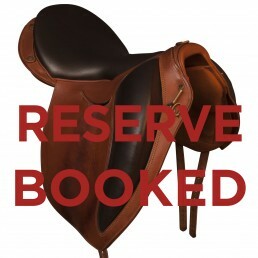 Whether seated or standing in the stirrups, the versatility of this saddle will surprise you.